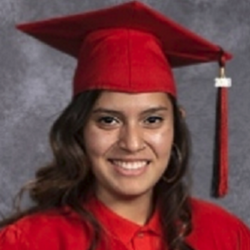 MAS Graduating Senior Eileen Alarcon Spotlighted by the National Alliance for Public Charter Schools! Three MAS 2018 graduating seniors were recently spotlighted by the National Alliance for Public Charter Schools. Here is the third of the three stories.